When you finish school or college, you should have some kind of idea of what you’re good at. If it’s maths, numbers and money, then a relevant degree at university is important. An accounting and finance degree could be perfect for you. Here are some reasons to study accounting which you may want to consider. The amount of money you can earn at a job can make or break your interest in that profession as a career path. For example, you might thoroughly enjoy assisting people but rule out working in retail because you realise it doesn’t pay very much at an entry level. However, if you love crunching numbers and want to get paid well for your work, accounting could be the job for you. The average wage for graduates of accounting programs starts at around £30,000, but the amount of money that accountants can make doesn’t end there. A professional in this field can go on to get a ACA qualification, and that will significantly increase earning potential. One of the great advantages of being an accountant is that there’s an ongoing need for the profession. You’ll have a job as long as other people are making money. 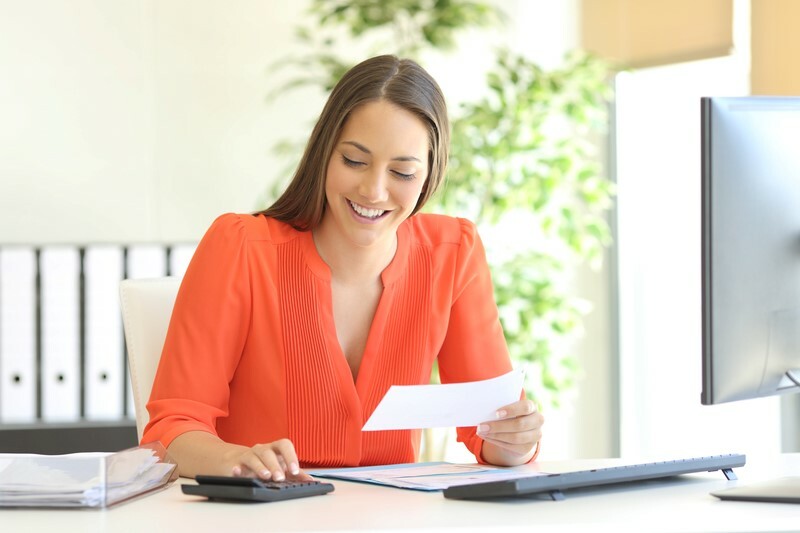 Many people want to know that their personal financial affairs are in order or that they haven’t made mistakes on the ledger for their business, and they’re willing to pay someone else to ensure these things. There are many universities which offer accounting programmes, and there’s a demand for graduates. It won’t be hard to find a job once you’ve left school. Although it’s not the right career path for everyone, accounting suits the natural abilities and temperaments of many people. When you’re looking for a profession, you’ll want to find a line of work you’ll be content doing. If you’re someone who pays attention to details and likes spending time working with clients, this might be the career for you. Accountants also need a strong sense of ethics because they often have access to sensitive personal information their clients wish to keep private. Companies are also looking for competent accountants who are good at solving complex problems, so this field is great for people who like challenges. There are several specialised types of accountants. You can work with taxes, audits or business management. The skills you acquire could also be applied to other fields such as consulting or teaching. You’ll always have more ways to grow in the accounting field. In addition, since tax laws and methods are constantly changing, people who go into this line will always be challenged to keep learning something new. Accountants also absorb a great deal about the areas in which they operate such as property management or finance. If you like dealing with figures, there’s no reason for you to ever get bored. Can you think of any other reasons to study accounting? Let us know in the comments below.